A classic nautical tool first used by sailors over 250 years ago to measure the angle of stars above the horizon and calculate global position. This beautiful brass sextant will bring charm and character to any bookshelf or desk. 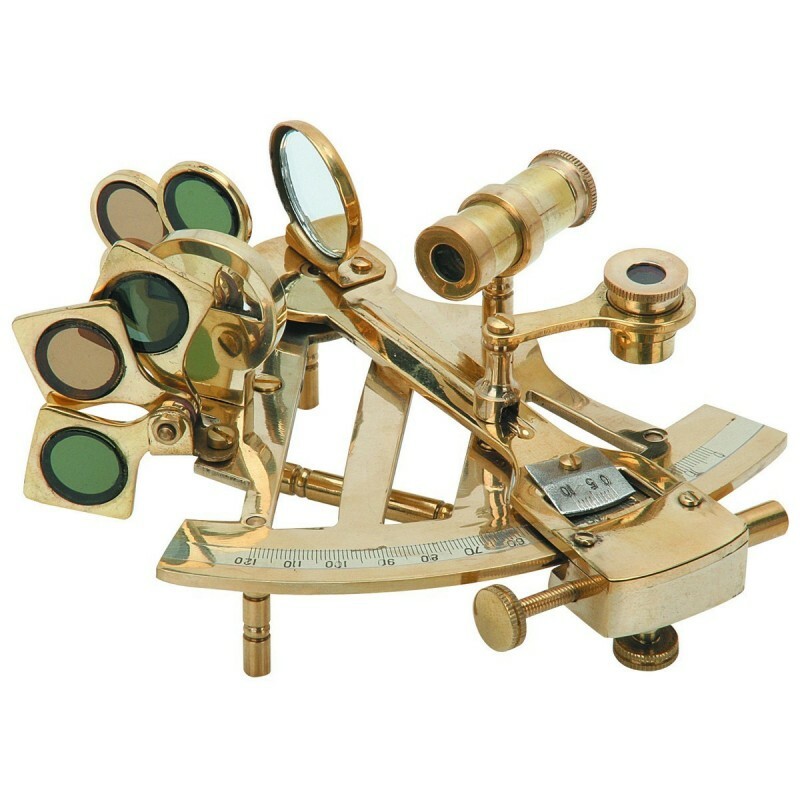 Includes an adjustable arc, a 2x scope, an index mirror, sun filters, and a horizon mirror.